Do you need a Canberra wedding photographer? 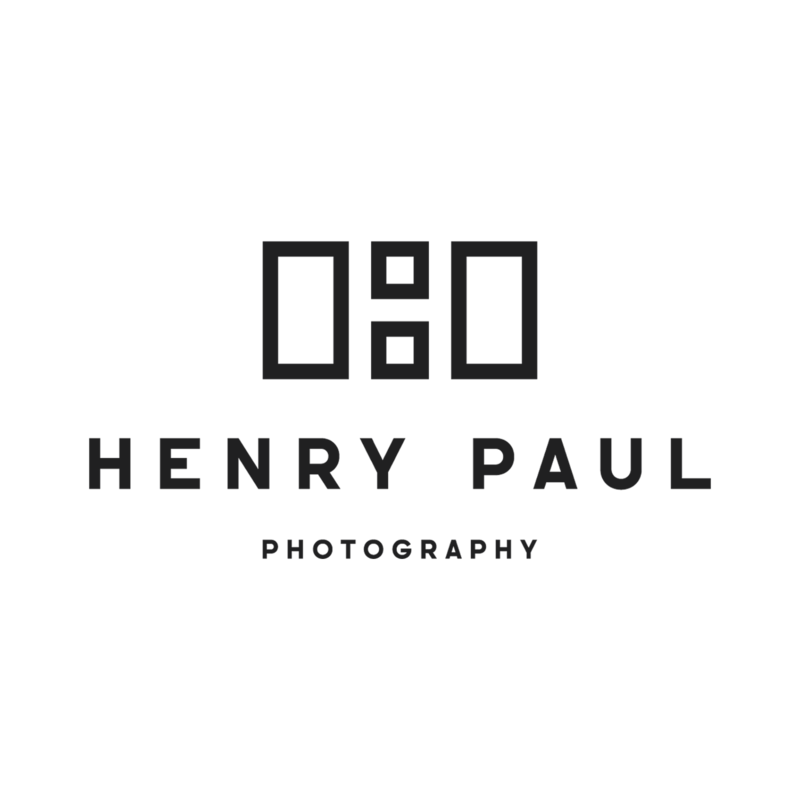 Henry Paul Photography services the entire Canberra and ACT region, as well Queanbeyan, Yass and Goulburn. 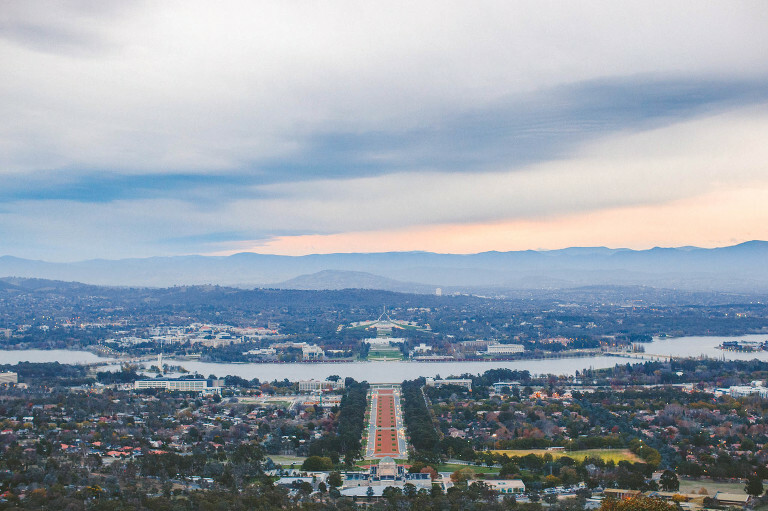 Canberra, our nation’s capital. The perfect place to have your wedding photos. Claire & Antony on the steps of the National Gallery of Australia, in Canberra, ACT. I was born and bred in Canberra where I attended a high school in Dickson, and later Lake Ginninderra College. 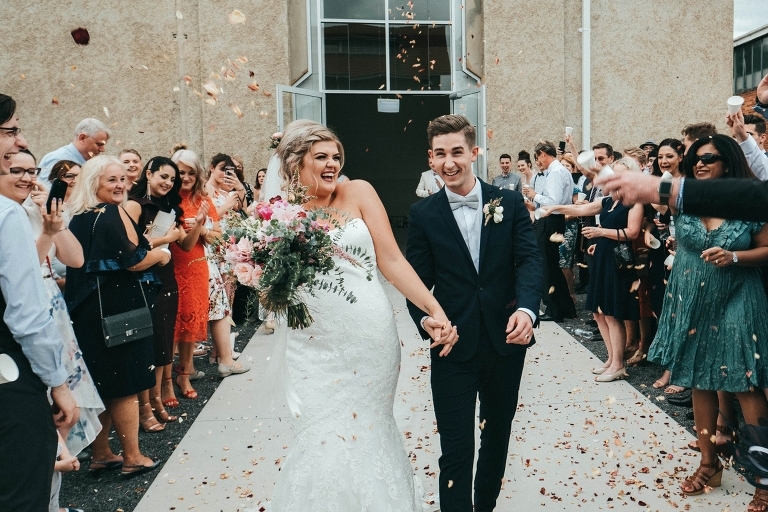 It was in Canberra where I first discovered my love of wedding photography, which has now enabled me to travel all around Australia and beyond capturing people’s special days. I am frequently in Canberra for work or visiting family, so please feel free to get in touch if you’d like any more information, or would like to set up a meeting. My favourite place to meet is Hotel Hotel in New Acton. That place is the shiz! 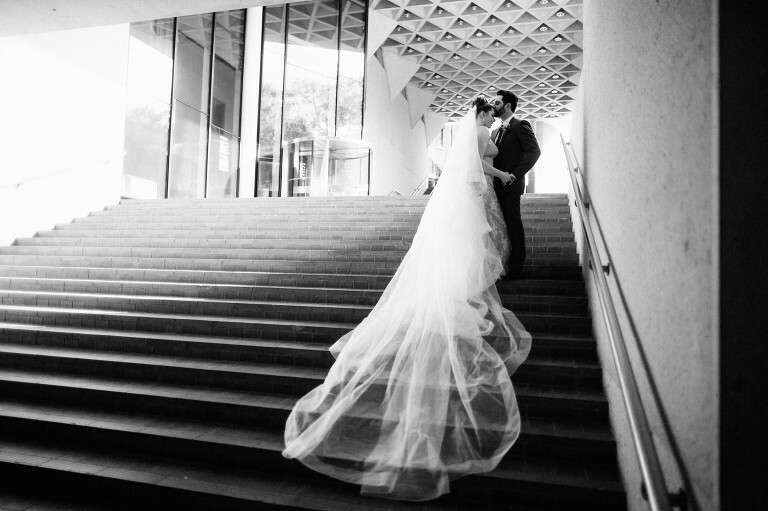 Henry Paul is a Canberra wedding photographer. To see if he is available on your wedding date, click here to get in touch. © 2019 Henry Paul Photography|ProPhoto Custom Blog|Design + Dev by Northfolk & Co.